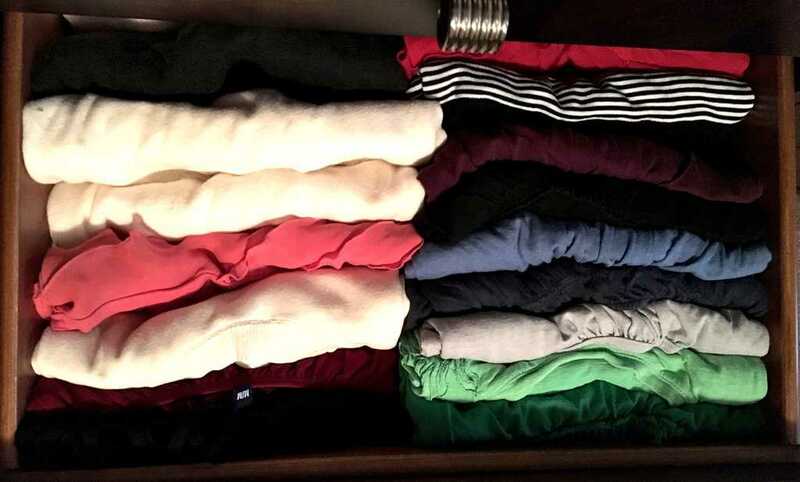 Have you ever struggled to close your drawers because you have clothes hanging out over the edges? Have you ever dug through your drawers and found a shirt you forgot you had? Do you have clothes falling off your shelves? 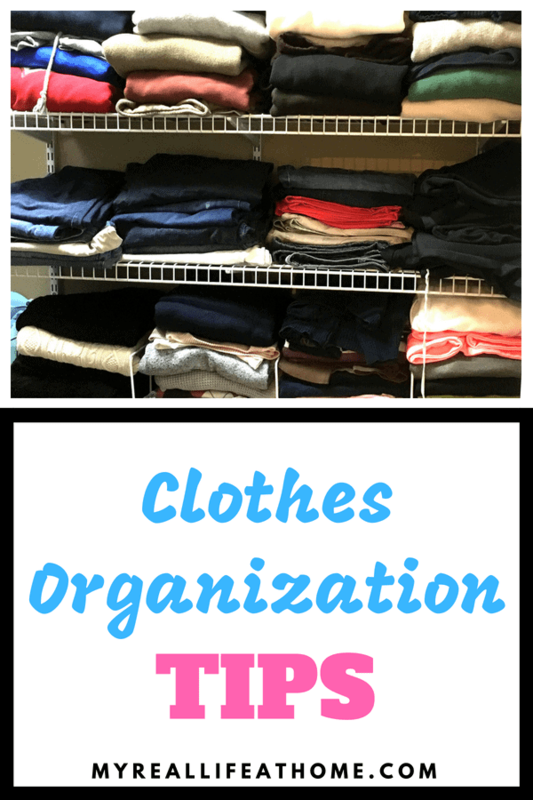 I have had all the above happen but here are a few tips on how to organize your clothes to help you avoid these situations. Not only is it frustrating to have these things happen but then usually your clothes are all wrinkled and you end up looking disheveled. Nobody wants that. Amazing how many ways being organized can help! Whether you are storing your clothes in a drawer or on a shelf, it is usually best to start from scratch. That means start with one drawer or one shelf and take all your clothes out. It’s probably the easiest to set them all on a bed or table. Now is a great time to sort through your clothes and do a purge. Ask yourself, when was the last time I wore this? Do I like the way this makes me feel when I wear it? If you aren’t sure the answer or you don’t like how it fits, it may be time to donate or sell it. If you struggle with getting rid of things, move those clothes to a box or a closet in another room. If you found that you made it through the season and didn’t go get the clothes of the box or closet, it’s probably safe to get rid of them. For your hanging clothes, a great method to know if you should keep an article of clothing is to turn all your hangers in the other direction. After you wear and wash your clothes, hang them back up the normal way. After 6 months or a year, look to see which hangers are still turned around. Now that you know what clothes you don’t wear, take them out and donate or sell them. I think we all buy clothes that look great on a hanger or at the store and then we get home and it never looks like it did when you tried it on at the store. 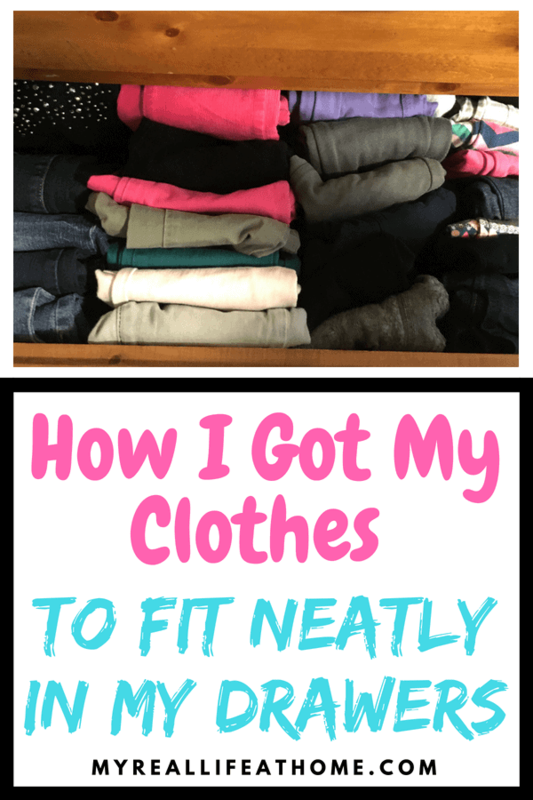 I struggle with getting rid of it those clothes in particular because I know that I didn’t the use out of them and it would seem like a waste of money. If you are like me, we need to do this together and say let it go! 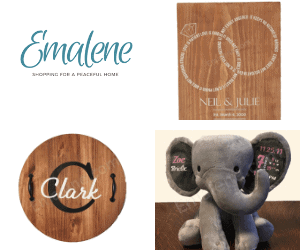 Whether it sits on a shelf and never gets worn or whether we purge it, it’s the same outcome …. we don’t wear it! You will also realize that the fewer clothes you have, the easier it is to organize. Once you decide which clothes you are keeping, you will want to fold them all neatly and uniformly. If you are unsure how to do that, check out my page on how to make a clothes folder. If they are folded in a similar shape and size, not only will they look better but they will fit better. There are many kinds of closet storage systems of which most have some type of shelving. You are probably going to want to plan how to best sort your clothes. In our closet, I have separate shelves for pant, t-shirts, sweaters, etc. Look at what clothes you have, the space available and figure out the best plan that fits your clothes and closet. It always seemed that our clothes toppled over each other and then become one big mess. I needed something so they would stay in their own pile. I ordered some wire shelf dividers and they work perfectly! If you have a wooden closet system don’t worry, they make dividers for wooden shelves. Measure your shelves and decide how many dividers you will need and find the ones that work with your closet system. You could also use cloth baskets if you would rather have a cleaner, symmetrical look. 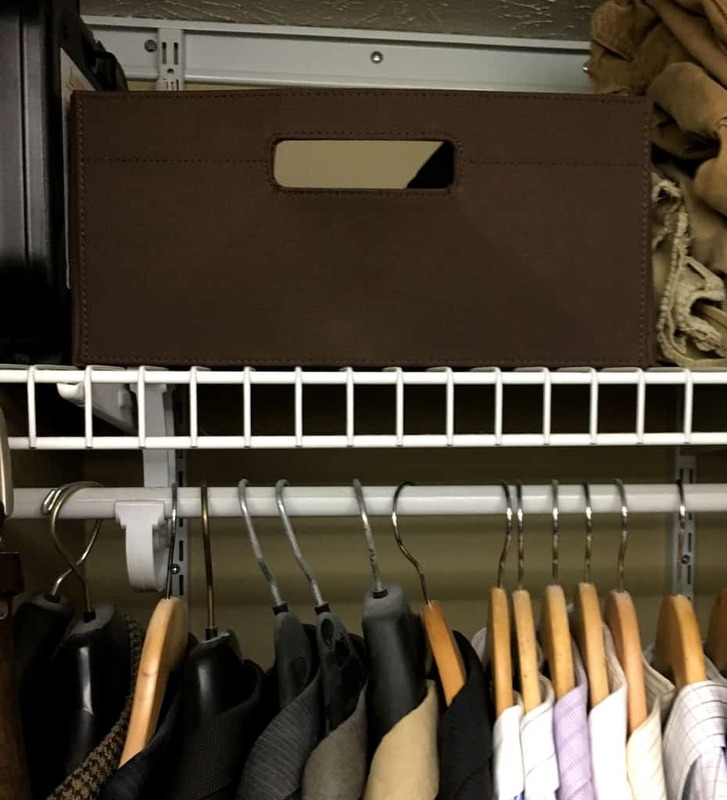 Just like with storing on a shelf, you are going to want to fold all your clothes uniformly. One of the disadvantages of drawers is not being able to see all your clothes at the same time. In her best-selling book The Life-Changing Magic of Tidying Up, Marie Kondo shows the KonMari method to organize your clothes. Basically, it is folding your clothes so that they stand up on their own. One thing I love about this method is that it allows you to see all your clothes at the same time. 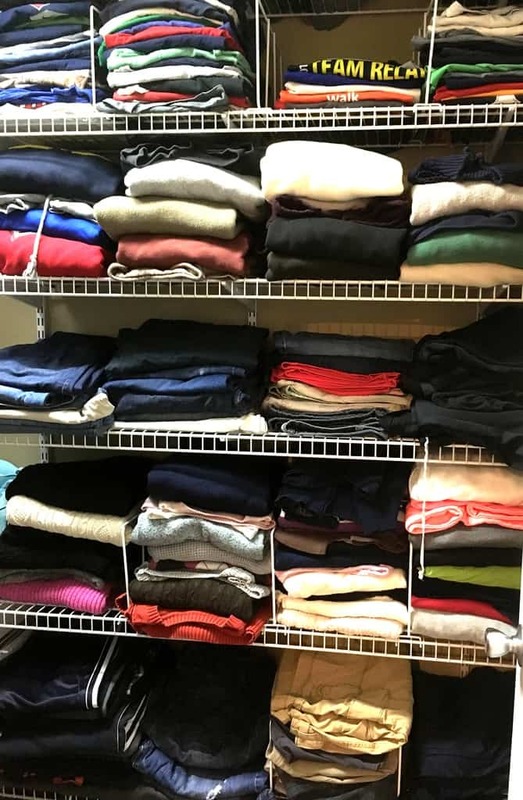 For shirts, I use my clothes folder and then fold in half lengthwise again (so if you are looking at your shirt, it would just be half the length). Depending on the width and depth of your drawers, you may have to fold them an additional time. For pants, I fold them one leg over the other. I then fold them in half lengthwise (bottom hem to waist) and then fold in half again. This is my daughter’s draw of pants. Notice that you are able to see all the pants and that they stand up. Even if you pull out a pair of pants, the other pants will stay where they are. I was concerned that if she pulled out one pair of pants, some of the other pairs will come out with them and make a mess. I told her that when she takes her clothes out she needs to be gentle and it hasn’t been an issue. Again, look at your clothes and figure out what would work best for you. If you have a lot of shirts and pants, you may want to have double hanging rods which will maximize your space. In addition shelves and dressers, you may also have additional space you aren’t utilizing. Cloth bins make great storage options. I use these on the floor under my shelves as well as on my very top shelf. Since I am on the shorter side, the top shelf is dedicated to very seasonal or seldom worn clothes and I have a small step stool in my closet. Cloth bins are great for up high since you can grab the bin but they also hide what is in them making for a clean, organized look. What about under your bed? There are plastic storage tubs made specifically for under bed storage. I find these work great for shoes and boots when they are out of season. You also could use them for blankets or sheets. I know you may be reading this and you don’t have any type of closet system. If you wish you did, there are many options available for different budgets and sizes. You can read my post on different options for the best closet systems. Regardless of whether you have a big walk-in closet or a small dresser, the process is still the same. Start with purging, fold and then put away. While the initial fold and storing may be a little time-consuming, if you stick with this process there are definite benefits. 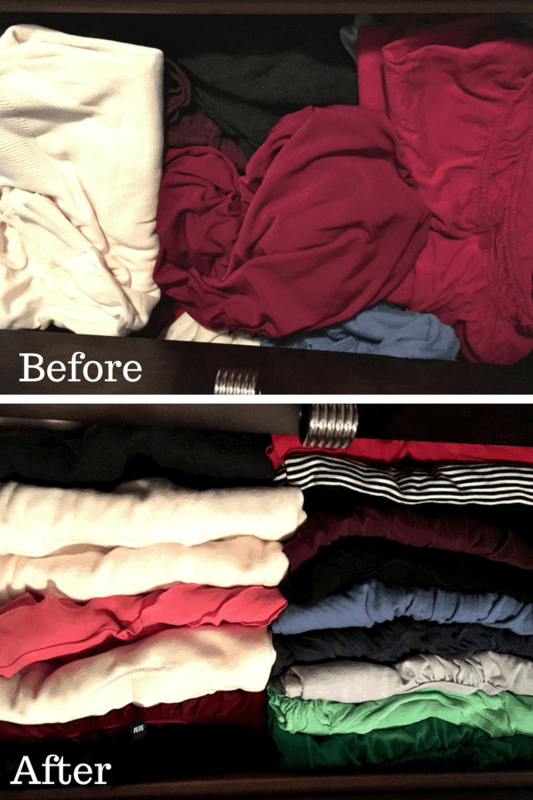 Think of the time you will save by not having to root through your drawers looking for a specific shirt. Or no more forgetting about your favorite pants that have been buried at the bottom of your drawer. Not to mention fewer wrinkles! 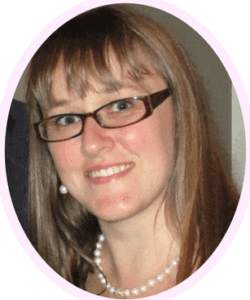 I know this procedure has worked great for me and I hope it will for you too! I would love to hear your stories or if you have any other helpful tips. 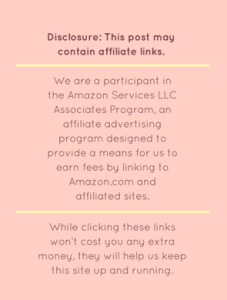 If you have a question, please let me know by filling out the comment section below. This is something I need to do with my husbands drawers. Get rid of the stuff that is old, worn out and doesn’t fit. Make way for the new stuff. Purging is definitely a great idea. While it sometimes can be hard it is also freeing. 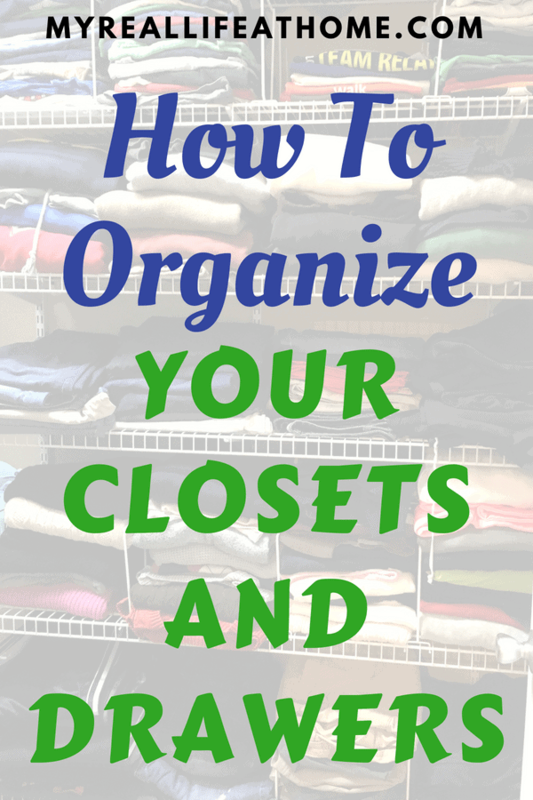 This is a great overview on closet organization! I love the hanger idea! I have clothes in my closet I don’t wear so i am going to do this. I love purging our clothes! I’m actually in the middle of doing my clothes, and have folded up my clothes the way you show here. We are doing more purging here as we are getting ready for a move. 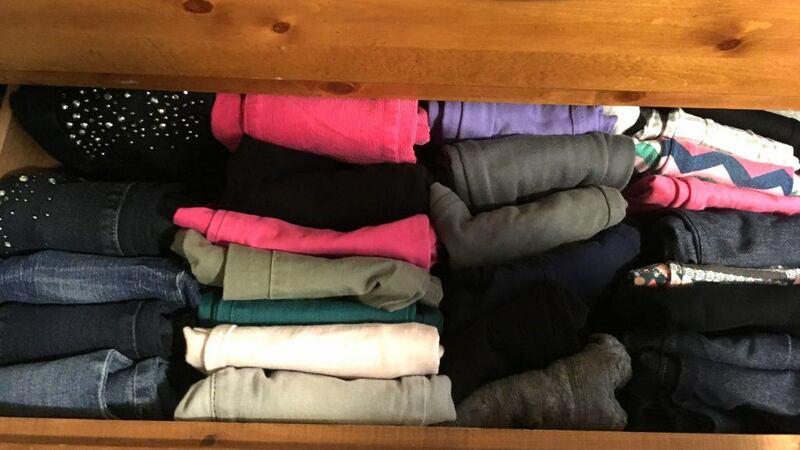 I re-did a drawer and I am always amazed the difference when I fold the clothes the Konmari way. My husband is a pretty organized person… definitely more than me. BUT, he organizes his clothes in categories of “stuff.” Stuff I wear every day. Stuff I sometimes wear. Stuff I hardly ever wear. Stuff that goes in my pockets. I can’t even begin to process that! I’m turning our walk-in closet into a makeshift office for these next few months, so it looks like some reorganizing is in order! LOL I guess different ways of organizing work for different people. Love this organization technique of folding your clothes! Will have to do this when I get a chance because my drawers are a hot mess. 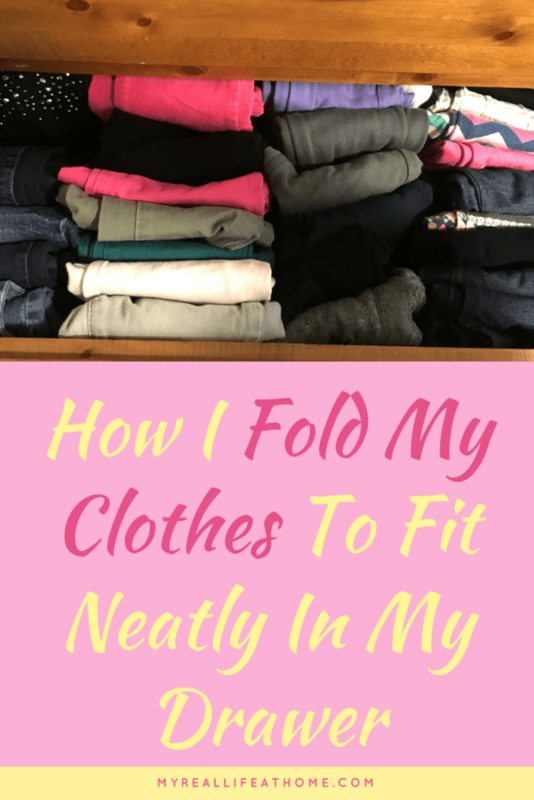 I couldn’t believe how easy it was to fold them and then I was surprised how tidy my clothes looked! It was so easy to see everything at once!